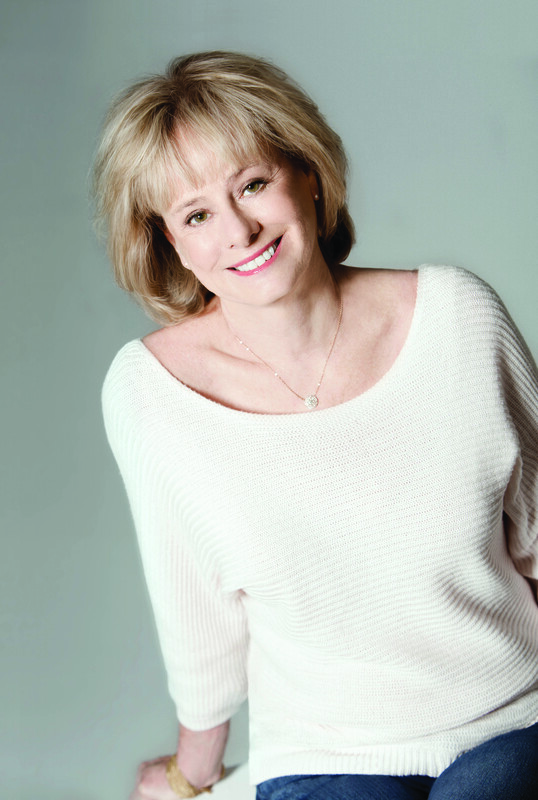 Kathy Reichs, #1 New York Times bestselling author and producer of the Fox hit series Bones, is at her brilliant best in a riveting novel featuring forensic anthropologist Tempe Brennan—a story of infanticide, murder, and corruption set in the high-stakes, high-danger world of diamond mining. Temperance Brennan has been asked to examine the corpses of three dead babies in Montreal. It’s a difficult assignment, complicated further by the fact that her long-time flame Detective Ryan is investigating the infants’ mother, a former (and possibly current) prostitute. When the woman flees to Edmonton, the investigation is joined by Royal Canadian Mounted Police sergeant with whom Tempe had an ill-advised fling over a decade earlier. The dissonant team heads to remotest Yellowknife—mining country—to pursue an ever more sinister trail. With the Fox series Bones in its seventh season and her popularity at its broadest ever, Kathy Reichs reaches new heights in storytelling and suspense-building. 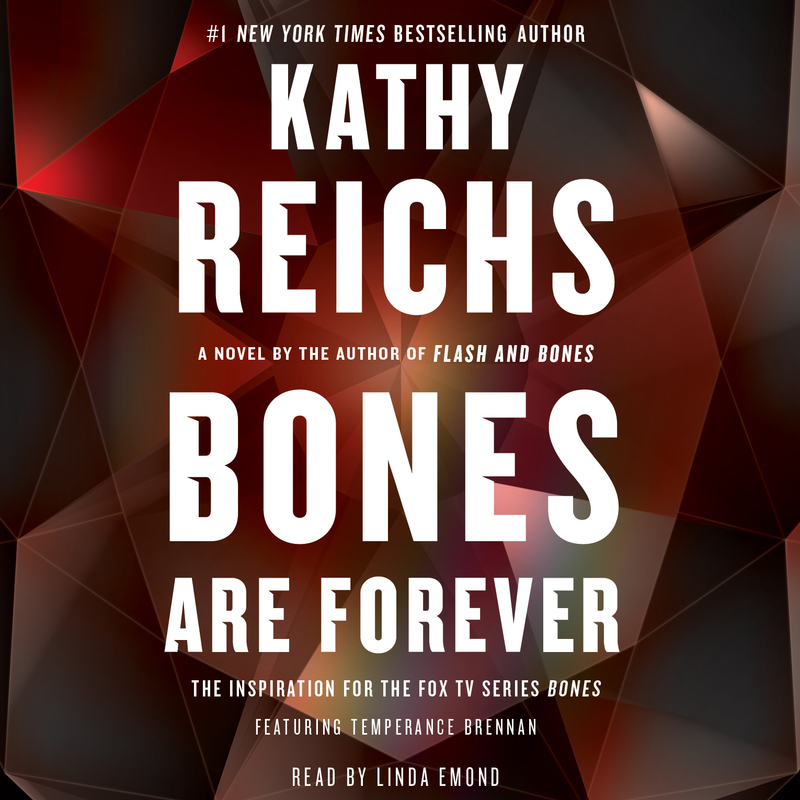 Bones Are Forever shimmers with sexual tension, crackling dialogue, and the thrilling twists Reichs delivers so well.